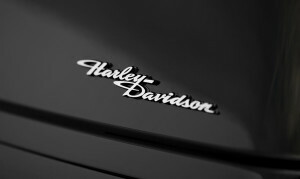 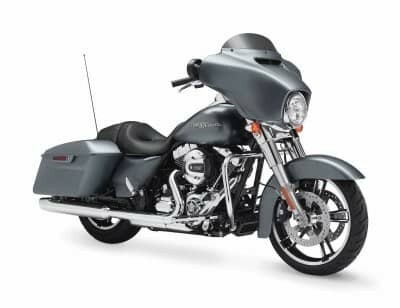 The Harley-Davidson FreewheelerTM is in many ways a trimmed down, lighter weight version of the famous Harley-Davidson Tri-Glide® Ultra. 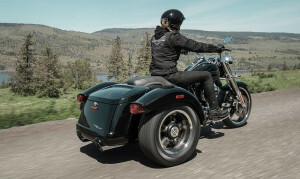 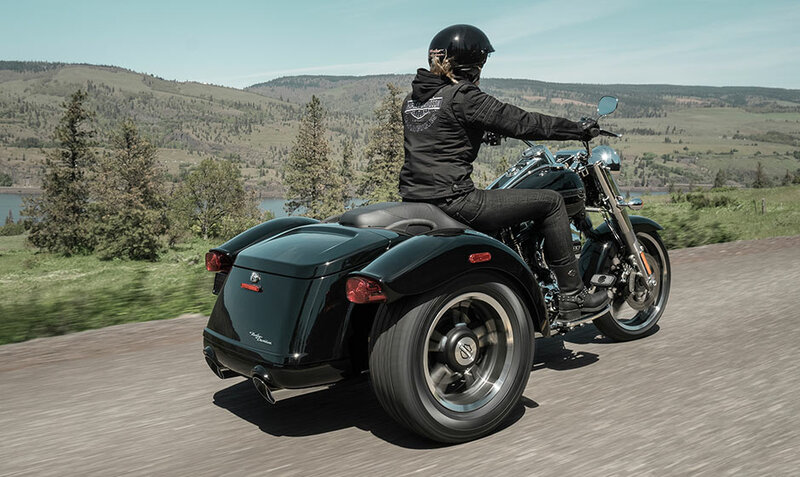 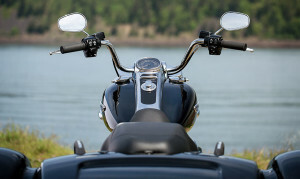 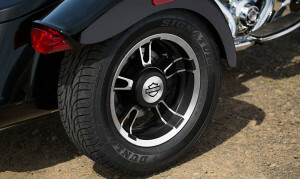 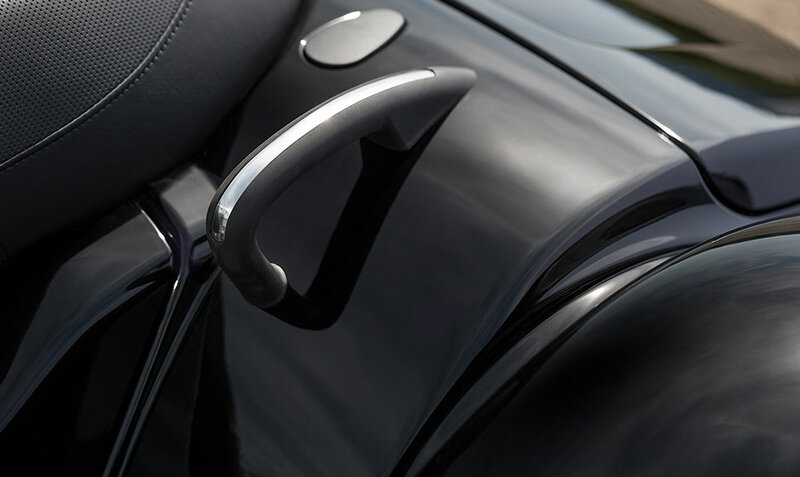 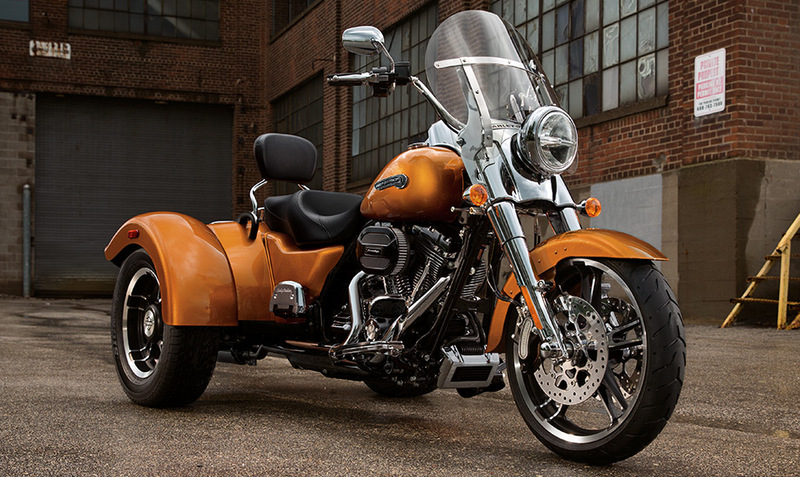 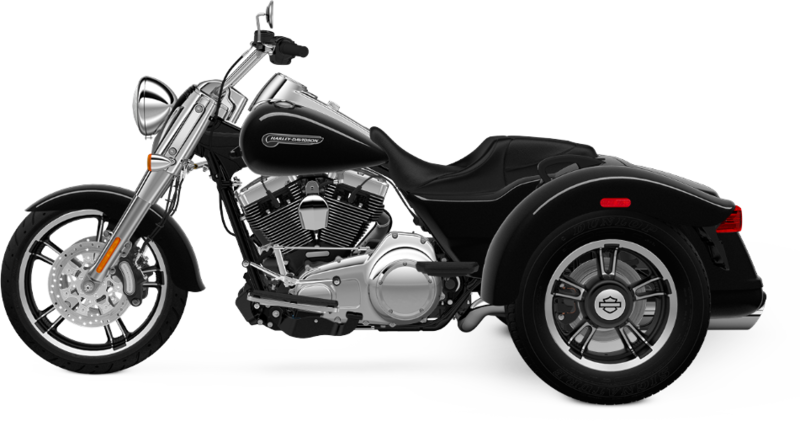 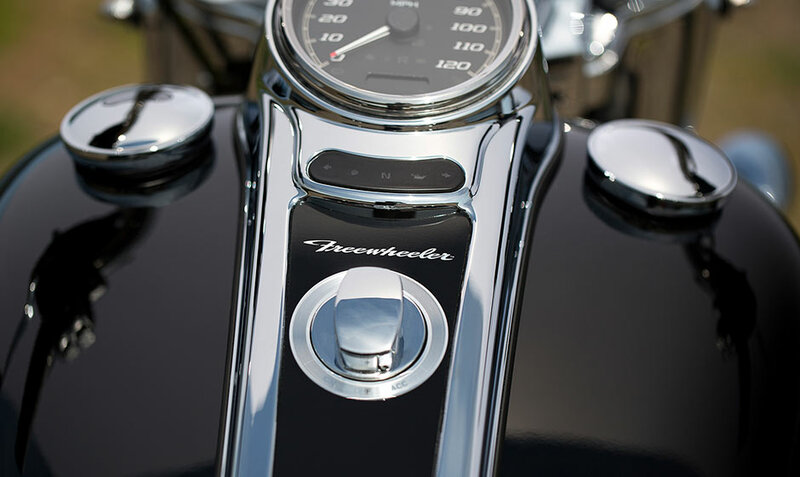 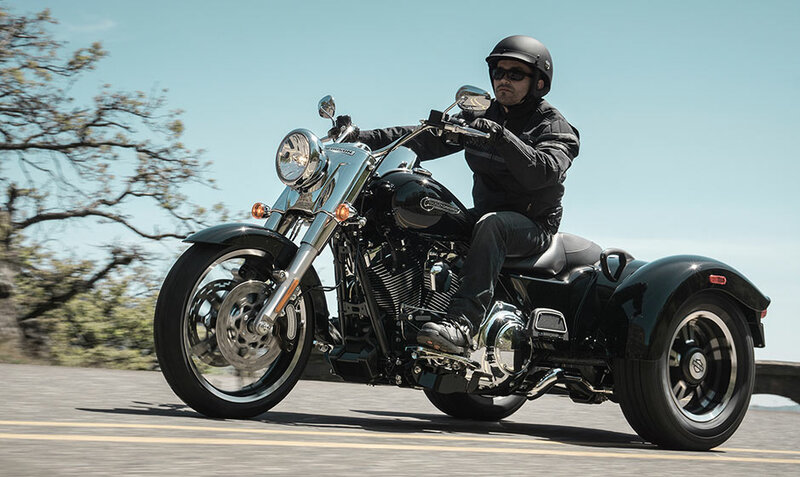 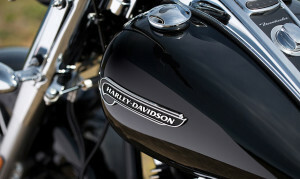 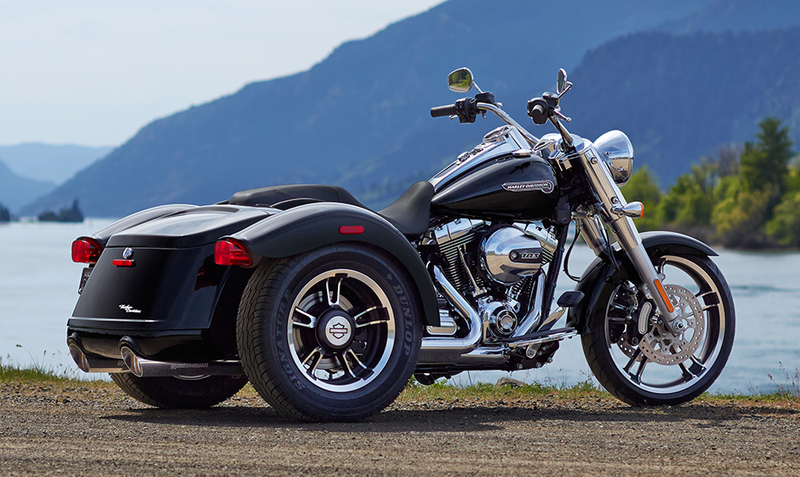 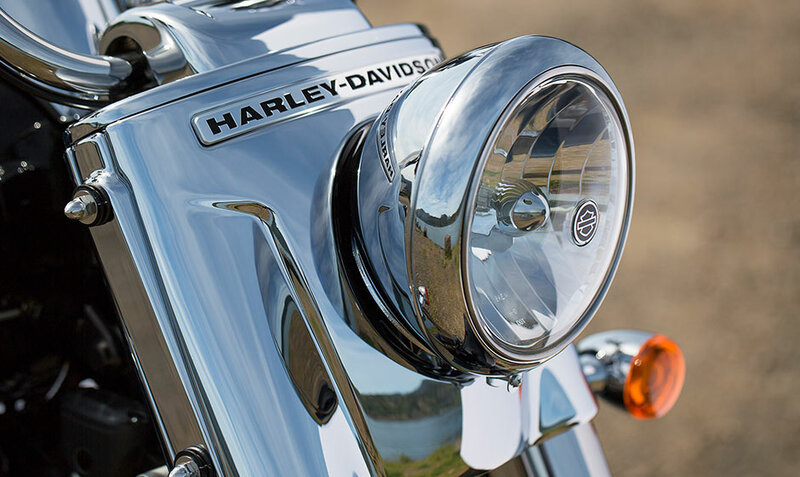 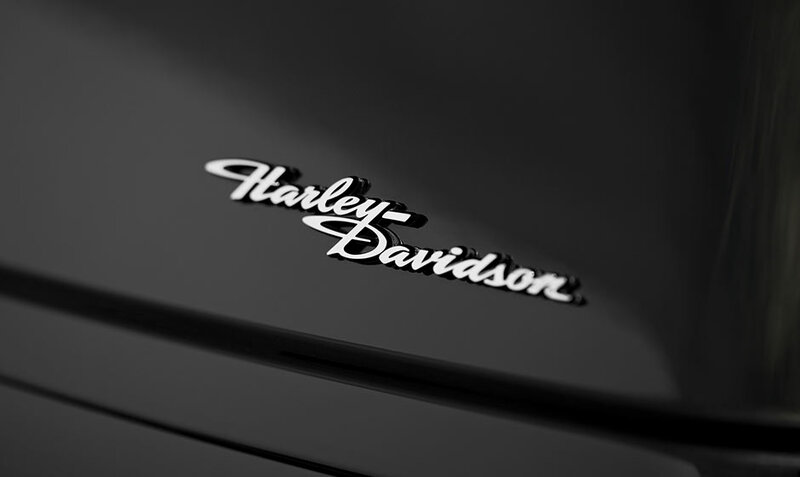 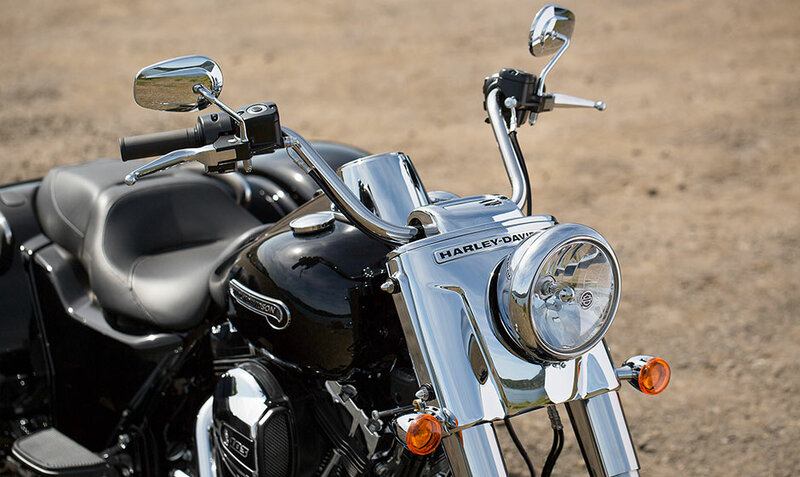 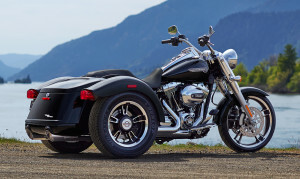 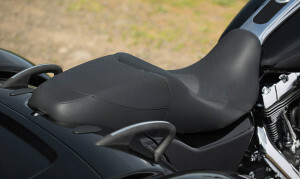 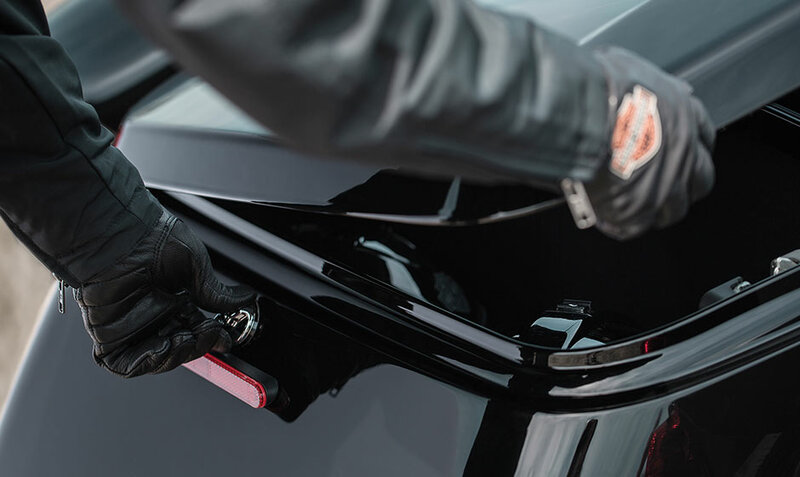 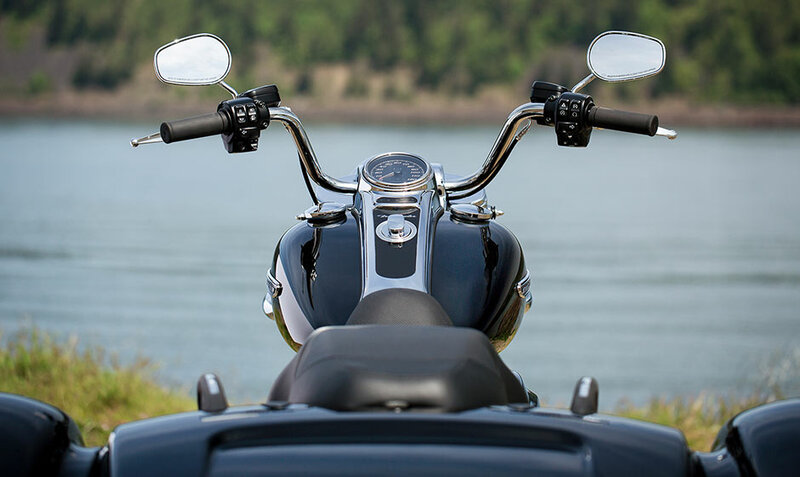 The three-wheeled motorcycle provides touring comfort, confidence for all skill levels, and tons of smart features, just like its bigger sibling in the Harley-Davidson Trike lineup. 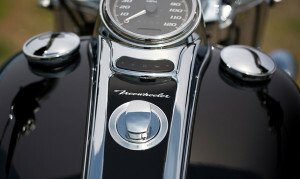 The FreewheelerTM is just smaller, less-expensive, easier to maneuver, and less intimidating for many riders out there.